Yesterday, 17th of March, was the last day of the Genesis week the first part of the Starfleet program — the startup accelerator powered by æternity Ventures, the investment arm of the æternity Blockchain, and while you were (perhaps) loosing up at home, our teams surely were on pins and needles. Here is everything you need to know about each of the 7 awesome blockchain-based projects that have been selected for the Acceleration Stage of Starfleet vol. 2. Are you sick and tired of taking care of your wallet and bank cards while you are at festivals and night clubs? We can bet money on that. 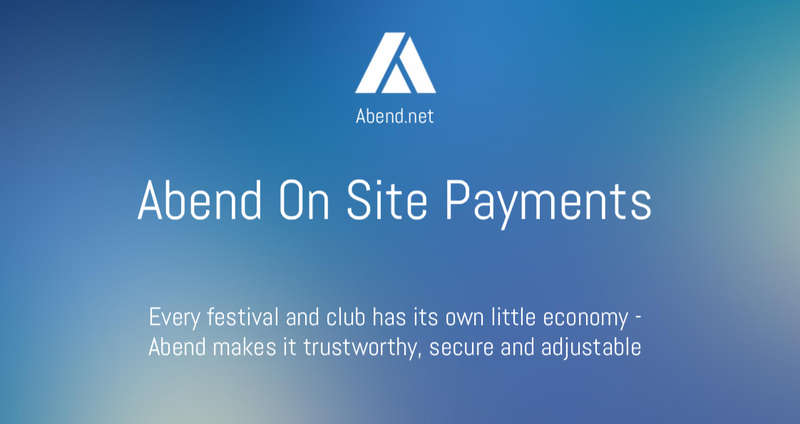 So here comes Abend — an open community governed ticketing platform that allows cashless, secure on-site payments based on æternity blockchain. Moreover, Abend would allow the festivals and parties organizers to ditch the plastic tokens and to provide a faster, verifiable and secure ticket sale. Last but not least, there will be a fully-transparent distribution of shares between partners thanks to the blockchain technology. Abend aims to go Public Beta in 2 months, starting from now. Something great is about to happen! To roll away from the serious stuff, let’s check out Cryptic Legends — a collectable card game, underlying on the blockchain, where you can have your own legends/heroes independently from developers. Moreover, each legend/hero brings a piece of a unique story and you can collect the right ones for your party, pieces of ancient scriptures and engage in legendary tournaments. Apart from selling the heroes directly to the players, Cryptic Legends will provide the option for trading heroes between players (with a transaction fee applied). HeyTax is a futuristic project for crypto tax reporting, targeting tax advisors and various businesses worldwide. As you know, the tax reporting for crypto traders can be a dreadful experience with all the uncertainty, fear of punishments, and a high level of doubt. And here comes Heytax which is aiming to change the status in quo by creating a platform that is user-friendly, time-saving, as well as offering fully-automated calculations. And what’s more — Heytax is already working in alpha version. Thrilled? We are! Cryptotask is the cure for the freelancing, a trillion $ industry that is suffering due to the colossal fees for both freelancers and employers, limited task size values and biased disputes. Moreover, Cryptotask is a decentralized task-oriented freelancing market looking to meddle the current systems via blockchain. One key innovation it introduces is an effective escrow and dispute mechanism. Moreover, it won’t put limits on the freelancing tasks, no censorship, and extremely low fees (around 1%). After all, the team behind the project plans on registering revenue from dispute resolutions as well as the charging fees for featured tasks on the platform. 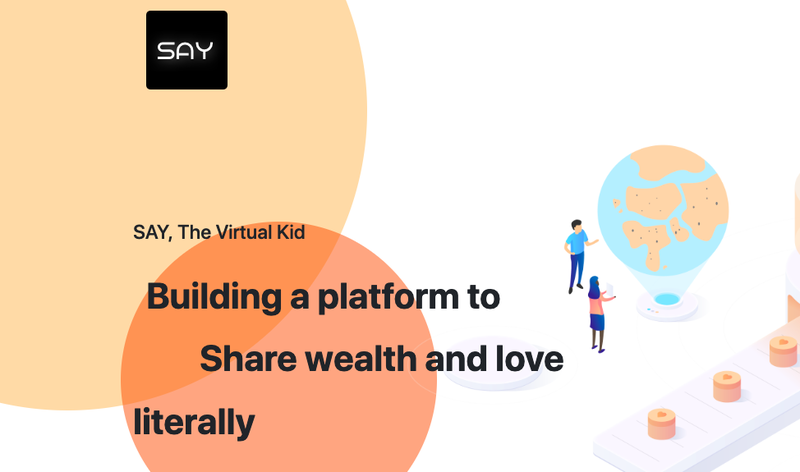 SAY is another spunky blockchain project in this year’s Starfleet edition which enables donors to improve the lives of children across the world with micro-donations from their phones. In details, these donors become the virtual family of the supported children whose identities are protected, but they are deciding which essential part of the child’s life they support, from food to education. Thanks to blockchain the transactions are fast and secured. Also, there will be detailed weekly reports provided by social workers who will get incentivized. So far, there are 5000 users/adopters as well as 400 kids that are backed by them…SAY could end the poverty for good? Why not? Following the concept “More space for everyone”, the futuristic Homeport focuses on the efficient collection of satellite data, including earth imaging, atmospheric data, broadband internet, and maritime comms, using a decentralized global teleport. 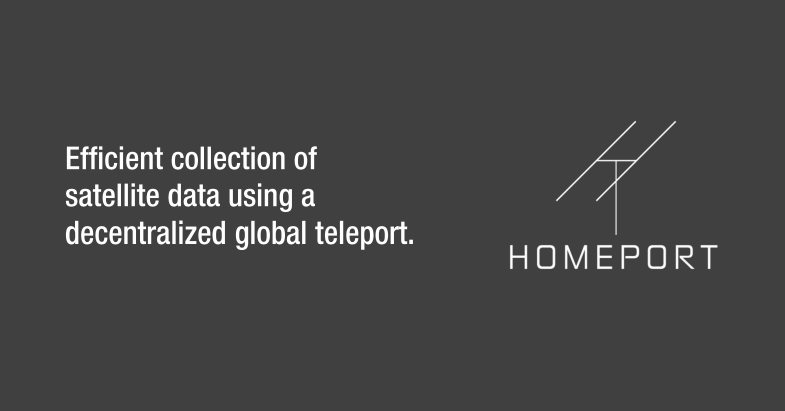 In a nutshell, Homeport is an open marketplace for ground station capacity and data storage based on smart contracts. Moreover, there will be a 2.5% fee on the value of each smart contract between satellite operator and stations. Last but not least, is the Venezuelan team — InstaTrust — who are planning to launch a multi-purpose P2P exchange. Further, the platform will protect parties involved in a trade from fraud through a smart contract. 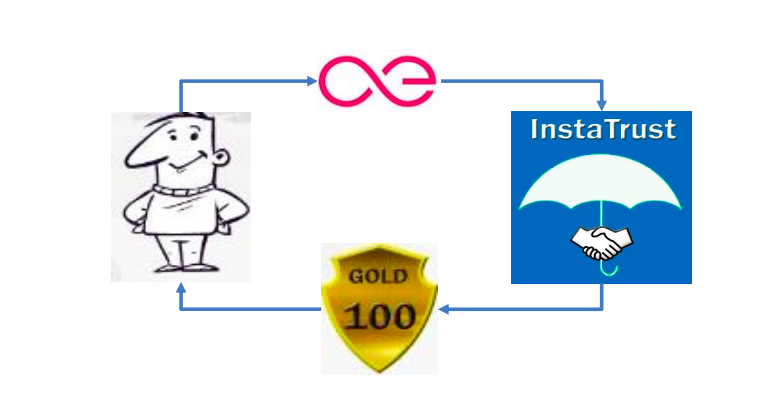 Also, InstaTrust will enable faster and more secure transactions with lower fees due to the underlying blockchain technology. On the docket, the main source of revenue will be the compliance bond, followed by licensing fees to middlemen and bid/post-offer board premium ads. Fashion Project is a blockchain project that’s aiming to balance the fashion industry worldwide by creating a broad online community of fashion designers, customers, and influencers, curating a tokenized product selection to validate, improve and sell products. Additionally, the idea for the start is to hand-pick designers and influencers which would guarantee that quality exceeds quantity. Also, the founders of Fashion Project would put a revenue sharing logic on Smart contracts and benefit of the high level of security and trust that the innovative blockchain technology provides. The selected teams have been invited to proceed to the Acceleration Stage — a four-week program of mentorships and further uncompromising training. The culmination of the program will happen on April 11, 2019 at “Starfleet Demo Day”, where the selected teams will have the opportunity to present their projects to an audience of investors, thought leaders, media, and the global community of æternity and secure funding of up to $100 000 in AE tokens or services. Let’s clap hands for the projects that won’t continue in the next stage. It was a tough competition, for sure! CapAgri (Kenya) — CapAgri from Kenya is the blockchain project that represents the African continent at Starfleet vol. 2 this year. They offer cutting edge farmers-focused financial solutions — secure payments, higher liquidity as well as proper control. EXAL Technologies (Cyprus) — EXAL Technology is a pioneering blockchain eCommerce that meets small retailers with unemployed youth. The core idea behind the project is to create new digital jobs while helping MSMEs to go online with zero margins. INUPESA (Germany) — Secure and user-friendly, INUPESA is one of the four German finalists in Starfleet vol. 2. An awesome project representing a hosted wallet service for internet non-users in less developed countries. AENOMALY (UK) — AENOMALY is the only one education-orientated project in the Second edition of Starfleet that is aiming to fight the dangers of being online, especially for the kids. 214 Alpha (USA) — The 214 Alpha team has built an encompassing identity/commerce/governance framework for customers to keep their money and affairs local, utilizing a multi-functional, pre-integrated mobile app.